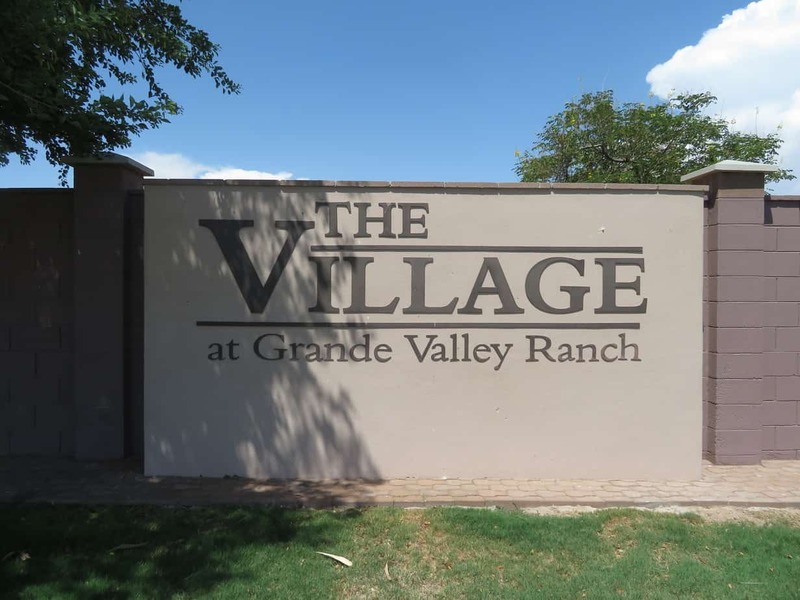 The Village at Grande Valley Ranch in Eloy Arizona is a 55+ gated community. The village is surrounded by desert. 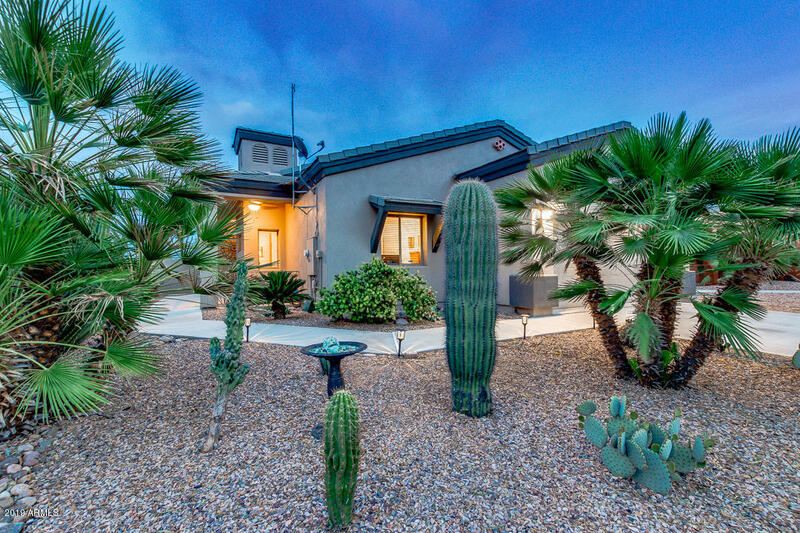 You are minutes away from Casa Grande Arizona. 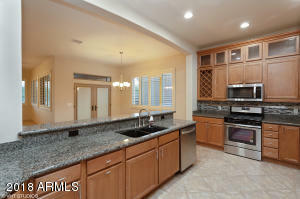 Click Here to view community pictures. HOA Fee = $100.00(monthly) includes common area maintenance.